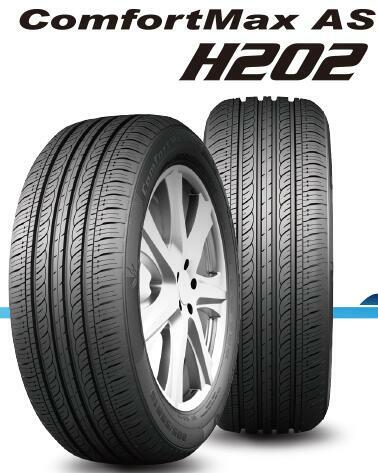 ComfortMax AS H202 is designed for economic cars. The variable pitch and special tread block design provide super silence and excellent grip. The silica compound delivers reduced rolling resistance and fuel efficiency. Optimized outline provides comfortable driving experience.